The forum was AWOL for a while over the past several days. All I saw was a driver error. So what happened? On the contact page it simply shows the Forum. It does not list alternate forms of contact. 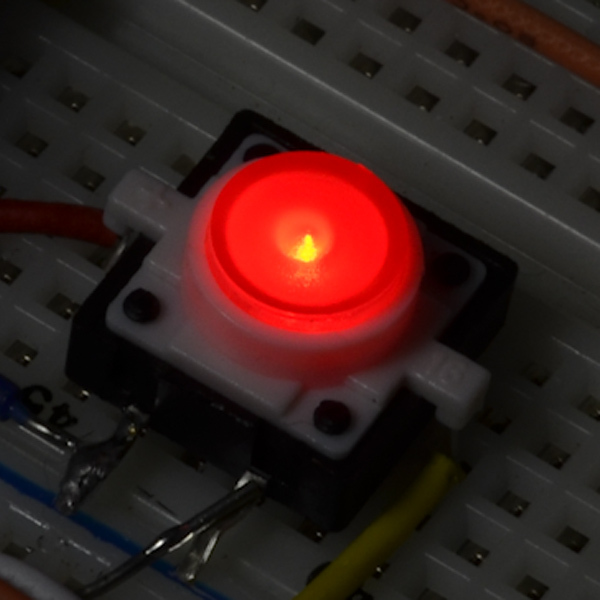 After being away from the Netduino world for far too long, I decided to take a try and apply something I bought from Sparkfun earlier this month, It's their illuminated button. 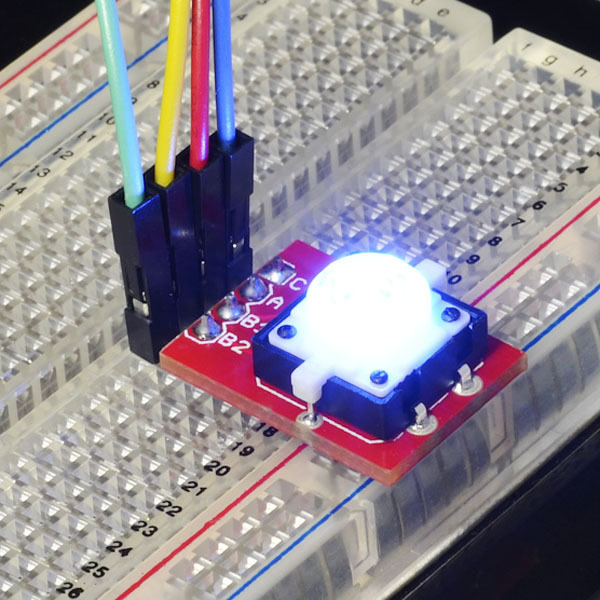 It's the white one shown, but I picked Red since its almost always that color when we build ours on breadboards with the Netduino Mini involved. * then change the Transport type to USB (or Serial). For those us who are really curious, I stuck one of my trustworthy SN7437 parts in between the two ports chosen. After the usual fiddling with the FTDI device to talk to the device, it worked and the code deployed as if its been run there before.